Get away from it all... without going too far! Grace Manor, a full-service Bed and Breakfast Inn offers luxury, comfort, and small-town nostalgia, all within an easy drive from local points of interest. 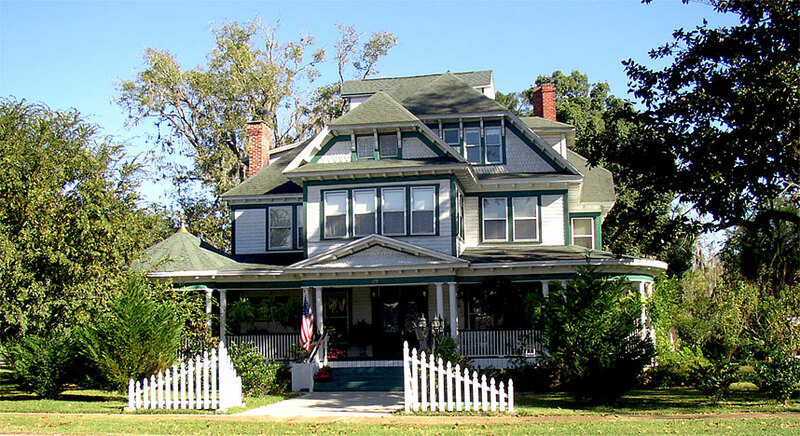 Gracious accommodations and genuine Southern Hospitality await your arrival at this charming Queen Anne Victorian Inn in Greenville Florida. View our blog post on Grace Manor here!